The Smooth Fitness 7.35 folding treadmill offers numerous innovative features which make it stand out among the crowd of competing treadmills. For instance it features Smooth Fitness’ exclusive Im-Pression shock absorbing cushioning technology which provides a firm push-off for your rear foot and a soft landing for your front foot. This feature, which is unique to select Smooth Fitness treadmills, ensures that you receive a superior low-impact running experience which is gentle on your back and joints. The Smooth Fitness 7.35 treadmill also features a unique heart rate control which intelligently adjusts the treadmill settings based on your heart rate. What this means is that you receive a workout personalized for your body in real-time! SmoothDrop folding frame incorporates gas shocks which make folding the 7.35 treadmill for storage a breeze. It’s so easy even a child can do it! 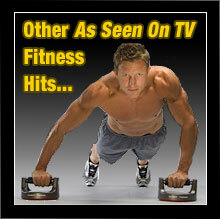 Built-in SmoothSound audio system to keep you entertained and energized while working out. Extra-spacious 20" x 62" treadmill surface makes the 7.35 treadmill perfect for runners of all sizes and exceptional for runners with a long stride. Large 6-1/2" SmoothControl console keeps you fully informed by displaying time, distance, calories burned, heart rate control, speed, incline and other settings. Speed range of 0.5 to 11.3 MPH. Commercial-grade SmoothDrive 3.5 HP treadmill motor designed to provide long life and totally silent operation. Exclusive Im-Pression cushioning and shock absorption technology ensures a comfortable, low impact workout. 20 workout programs designed to keep you challenged, maximize your workout, and ensure consistent progress. Convenient water bottle holder helps you stay hydrated throughout your workout. Built-in 2 speed fan to keep you cool during even the most challenging workouts. Comprehensive Warranty: Lifetime warranty on frame and motor, and 7 year warranty on parts. You’ll also enjoy how all of your important workout stats are readily visible on the 6-1/2″ SmoothControl console display. And if require a little extra room for running the 7.35 is just what you’re looking for. 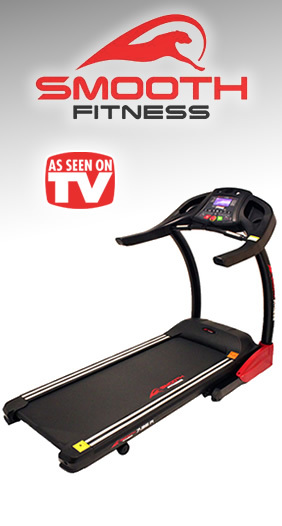 The 7.35 is perfect for large runners with a long stride as it features a roomy treadmill surface that measures 20″ x 62″. The 7.35 also features Smooth Fitness’ 3-1/2 horsepower SmoothDrive motor, a commercial grade motor which is covered by a lifetime warranty. In addition the 7.35 also implements the SmoothDrop folding frame which uses gas shocks to make folding the treadmill so effortless that even small children can do it. 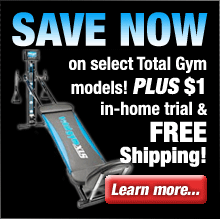 As you can see the Smooth 7.35 treadmill is one of the most full-featured treadmills on the market today!